If you want to get rid of unwanted hair, or tired of going to waxing center, or worry about painful hair removal procedure, you can consider trying out our solution for permanent hair removal. Introducing Alma diode laser hair removal treatment. This laser system from Germany utilizes diode technology for maximum comfort and its known as industry ‘gold standard’ for hair removal technology. What hair removal system are you using? We are using state of the art Alma diode laser hair removal technology from Germany. This machine is unique as it has patented In-motion technique with SHR which dramatically improves the result. Is treatment one time off? Why hair removal need more than 1 session? There are 3 phases of hair growth, and only in the anagen phase (growing phase of hair) where hair removal treatment is effective, this is usually 20% of hair during each treatment. So subsequent sessions are for other areas in one month period of time. An earlier interval of treatments may not yield quicker results. If you follow the treatment protocol, you can expect a reduction of at least 80-90% of total hair reduction in treated area, in other few cases where hair still regrows, it’s usually finer and lighter, easier to maintain. I have done wax, why do I need a laser? Waxing does not have permanent hair reduction, besides its also more painful compared to diode laser hair removal. In some cases, hair becomes thicker after many sessions of waxing. If I have ingrown hair problem is this suitable? Permanent hair removal is an effective solution for ingrown hair problem. Ingrown hair problem may be presented with recurrent acne over facial hair area, and does not respond very well with other acne treatment or medication. We offer treatment for full body or specific body parts treatments. All areas including the Face, Breasts, Legs & Feet, Bikini Line, Back & Shoulders, Chest & Abdomen, Buttocks, Underarms, Arms & Hands, Neckline, Nose, Ears & Unibrow and be treated safely with the laser. Treatment suitable for most skin type and both gender male or female. 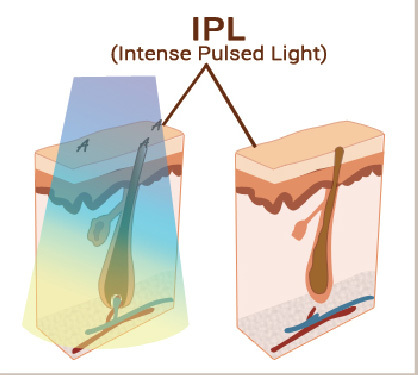 What’s the difference between IPL hair removal and Diode laser hair removal? Deeper penetration of energy Less Painful. The treated area may appear slightly red or pinpoint redness, which is the desired endpoint result indicating follicle responding well to the treatment area. There is no downtime related to this treatment. Rashes may also appear especially at ingrown hair or men’s back. Pain threshold varies with each individual, but with diode laser technology, discomfort is reduced to minimum. 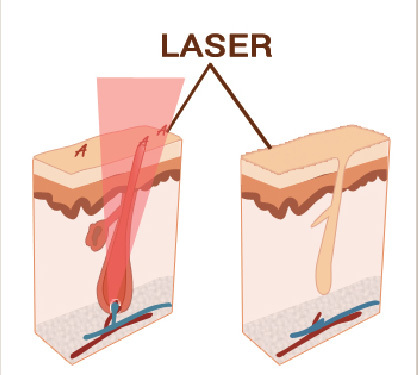 This diode laser system comes with cooling contact technology to reduce warm energy coming out from laser and Alma diode laser system is industry top class laser system who has many years of experience developing hair removal technology which yield effective results and keeping patients comfort in mind. Ready For Your Laser Hair Removal? 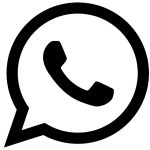 Book a Consultation With Our Doctor Today!